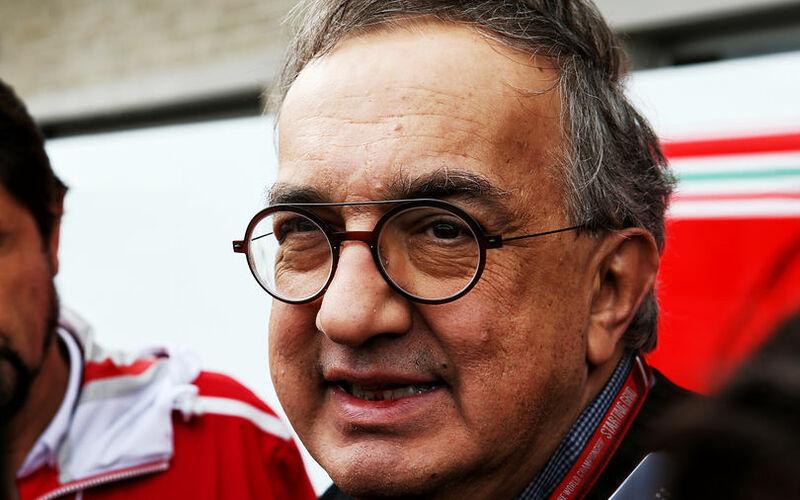 On the back of a surgery, Marchionne's health condition has apparently deteriorated dramatically in recent days and hours. It has come so far that the board of directors have had to take action, given that Marchionne will not return. Mr Marchionne, 66, has led the combined company for more than a decade and planned to step down as CEO next year. At Fiat Chrysler, he will be replaced by Mike Manley, the head of the Italian-American company's Jeep division. "Unexpected complications arose while Mr Marchionne was recovering from surgery and... these have worsened significantly in recent hours," Fiat Chrysler said in a statement on Saturday. "The Board resolved to accelerate the CEO transition process that has been proceeding over the past months." At Ferrari, where Marchionne was also CEO and chairman, the Board of Directors has named John Elkann as the new chairman. Ferrari's statement also read that the board will propose, at a meeting with the shareholders in the next few days, that Louis C. Camilleri be Ferrari's new CEO. Camilleri is a board member, and a former chairman of Philip Morris. Though Ferrari has not revealed much detail of Marchionne's condition, his inability to return to the company have made it necessary to speed up the appointment of new people at the helm of the group.